Displays Fine Art Services brings a wealth of talent and expertise to fine art handling, using our expertise to transport and install fine art, sculptures, exhibits and private collections. We deliver your masterpieces directly to the art handling company of your choice prior to each art fair. See our schedule below to book your fine art services for some of our most popular art fair destinations in advance. We drive weekly and monthly shuttles as well as exclusives all over the country. All of our drivers are qualified fine art handlers. With over 200 years of combined experience in the fine art industry, our professionals have demonstrated their expertise in countless projects around the nation, from Seattle to Miami and New York to Los Angeles. Wherever your art needs to go, our shuttle network and exclusive transport options have you covered. Displays' specialized fleet and professional art handlers ensure the safe transportation and delivery of fine art and other delicate cargo across America. As space is limited, check the schedule below for the best times to book your shipment. 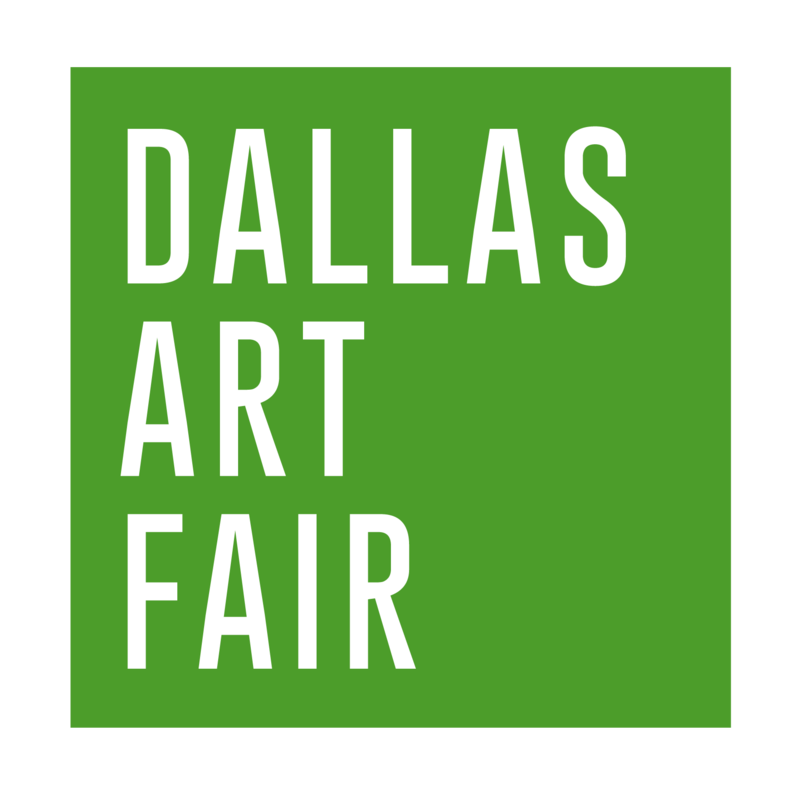 Art fair or event you're looking for not on this list? That's OK, we probably ship there too. Just give us a call or use the form below to tell us what you need. Please enter your details in the form below and one of our agents will be in touch to discuss your requirements. We aim to respond to all enquiries within 48 hours. The estimate provided is based on the accuracy of the information submitted, and any revisions will affect pricing. Do you have a specific deadline for pickup/delivery? Example Item Types: Painting, Sculpture, Box/Softpacked, Crate, Furniture, Electronics or other. Please provide a description of all the items that require our services. Please include dimensions (Height x Length x Width), medium, condition, transit orientation requirements, and any special considerations that must be attended by the art handlers. Displays is an official sponsor of PACCIN, proudly supporting the work of hands-on collections care professionals.